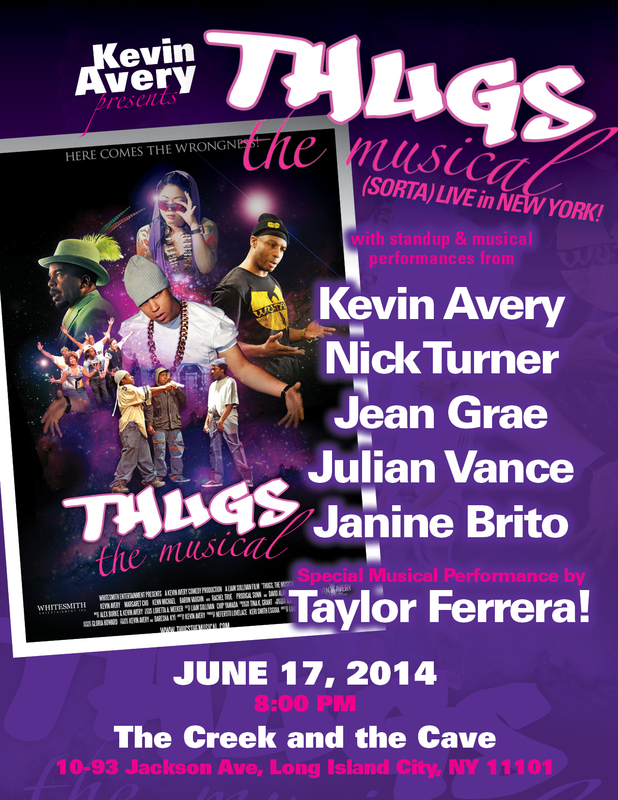 NEW YORK, the Thugs, The Musical (Sorta) Live show is finally coming to you TUESDAY NIGHT, June 17th at The Creek and the Cave in Long Island City! Thugs, The Musical (Sorta) Live is a night of standup, along with comedians and singers doing live performances of songs from Thugs, The Musical, followed by a screening of the film (trt 26 mins). And all of that is FREE and will feature comedy from Nick Turner, Jean Grae, Julian Vance, Janine Brito, and Kevin Avery, with a special performance of “Oh No, She Di-in’t” by singer Taylor Ferrera and friends! The show starts at 8pm. Join us or break yo’self! The Creek and the Cave is located at 10-93 Jackson Ave. Long Island City, NY 11101. 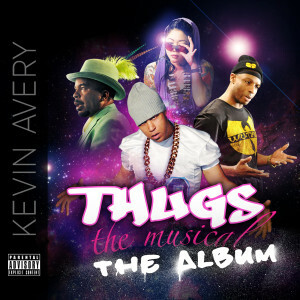 Hey friends, it’s been awhile, so let’s get right to the new news: Thugs, The Musical will finally be available THIS TUESDAY, April 22nd on this-here site, as well as on the kevinaverycomedy.com site. 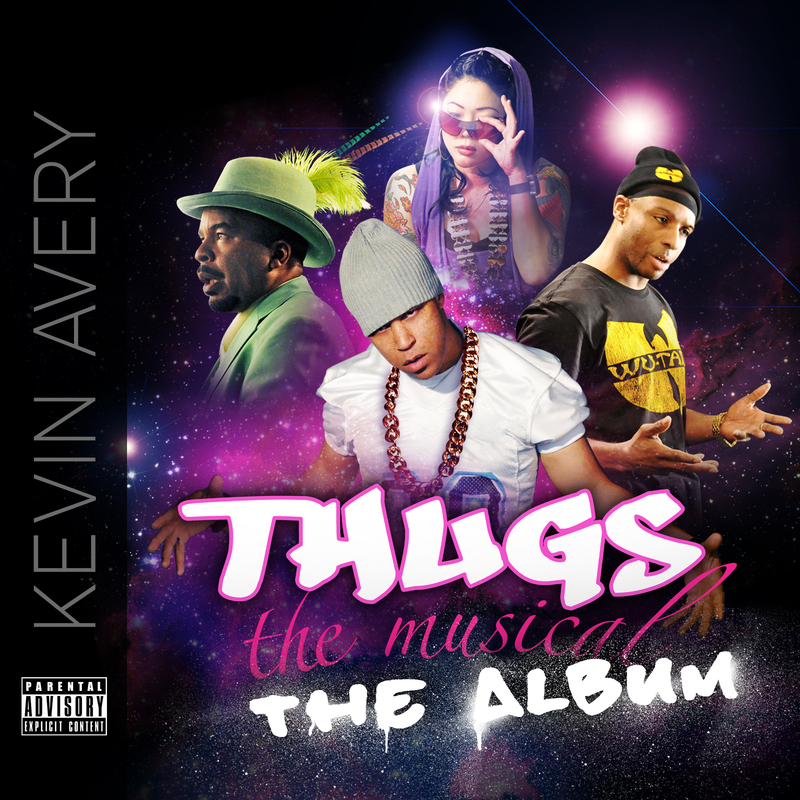 Aaaand…if you like the music from the film, you can buy Thugs, The Musical, The Album RIGHT NOW on iTunes! Hey, San Francisco! Thugs, The Musical will be appearing in your city on Saturday, June 16th at 6pm at the African-American Arts and Cultural Complex (in the Buriel Clay Theater) as part of the San Francisco Black Film Festival! The festival runs from June 15-17. 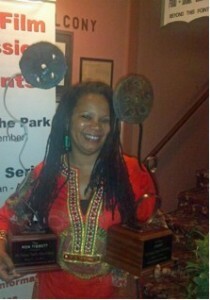 “Thugs” will be appearing in a short film block that includes 3 other films, including S. Epatha Merkerson’s (yes, “Lt. Anita Van Buren” from Law & Order) film, The Contradictions of Fair Hope, which is an amazing documentary that I had the opportunity to see earlier this year in Dallas. In other words, it should be a really cool screening, and we’re honored to be in the company of such great films and filmmakers. Tickets go on sale today (June 1st), so we’ll post an update with the ticket link as soon as we get one! 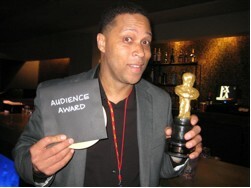 But you’ll want to get them quickly because this event will likely sell out soon (the theater only seats about 200). 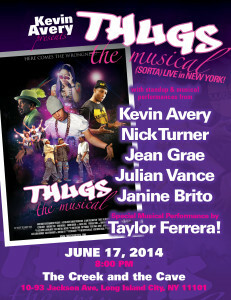 You have no idea how excited we are to finally bring Thugs, The Musical to San Francisco! Can’t wait to see you all there! In addition to Los Angeles, “Thugs” has continued to hit the festival circuit, playing the New York No Limits Film Series on May 2nd and the Tupelo Film Festival on May 19th, where it won 1st prize for Best Short Film and the Ron Tibbett Award for Best of Show! And finally (almost), as “Thugs” was originally born in San Francisco, it’s only appropriate that we bring “the wrongness” back home. So, I’m incredibly excited to announce that Thugs, The Musical will come to SF for the San Francisco Black Film Festival on June 15-17. We don’t have an exact date and time, but I’ll update you guys as soon as I have a schedule. And check out this link to a cool write-up about “Thugs” along with the trailer, from the good folks at Laughspin.com! And although, the exact date hasn’t been selected, Thugs, The Musical will also be screening in Tupelo, Mississippi at The Tupelo Film festival May 16-19. So, if you’re in Tupelo that weekend, or know friends in the area, go check out or spread the word. 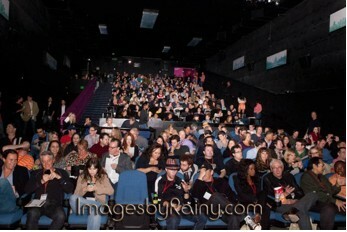 The official Tupelo screening date and time will be posted at http://www.tupelo.net/film-festival/ and here at thugsthemusical.com soon, so keep checking in!